The girls’ lacrosse team has been recognized by NJ.com for being one of only 23 remaining undefeated programs in the state. The Knights are currently 2-0 with convincing wins over Warren Hills (17-6) and Rutgers Prep (15-3). 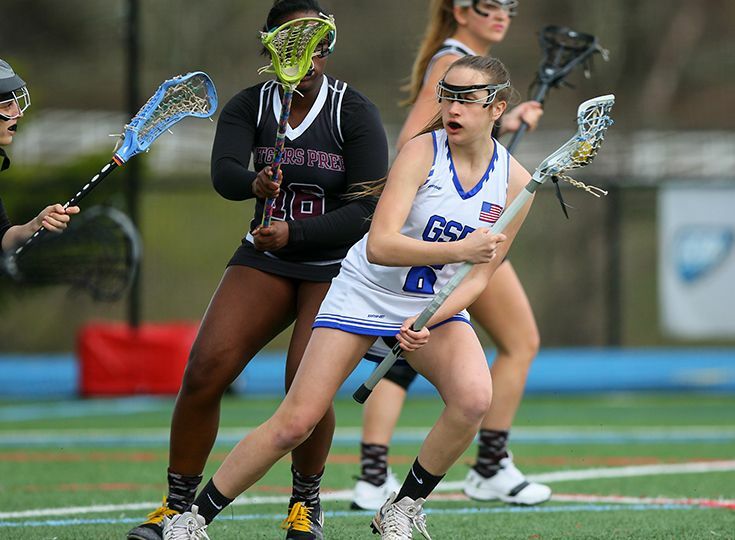 Leading the way for Gill offensively has been Lexi Yates ‘20 (11 goals, two assists), Emily Raia ‘20 (six goals, one assist), Lila Mortensen ‘21 (five goals), and Hayley Armstrong ‘21 (four goals, four assists). Goalie Kayla Palaia ‘22 has also been great in the net. Keep up the great work, Knights!